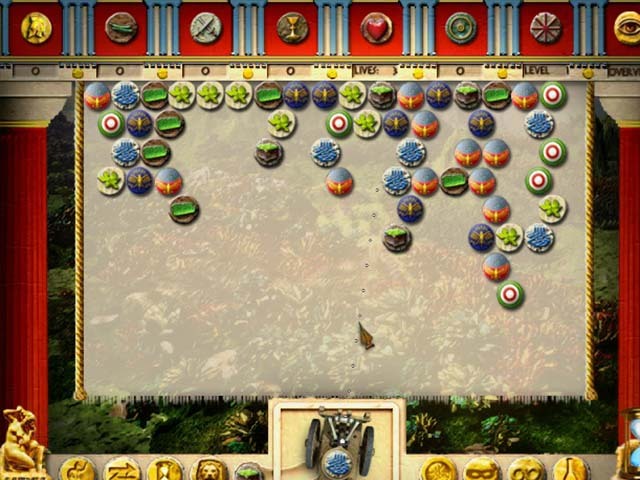 Youda Conqueror is a mind blowing online game with superb graphics that adds more fun to the game play. The player of the game will be playing through various levels of the game. 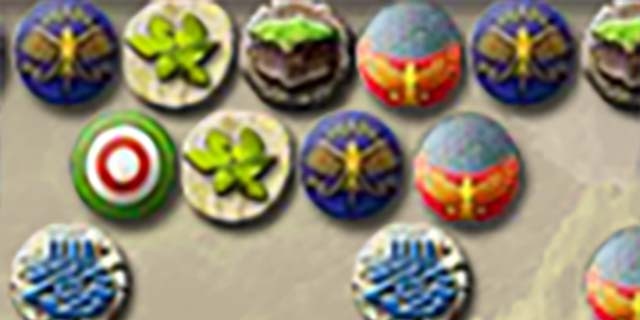 In each level of the game, the prime aim is to shoot the symbols to make matches of three or more same types to pop them off the screen. There are many other features here in the game that makes the game even more exciting.